About Liviu I. Message Liviu I.
Liviu was a fantastic guide! We had the driving tour due to cold weather and couldn't have been more pleased. 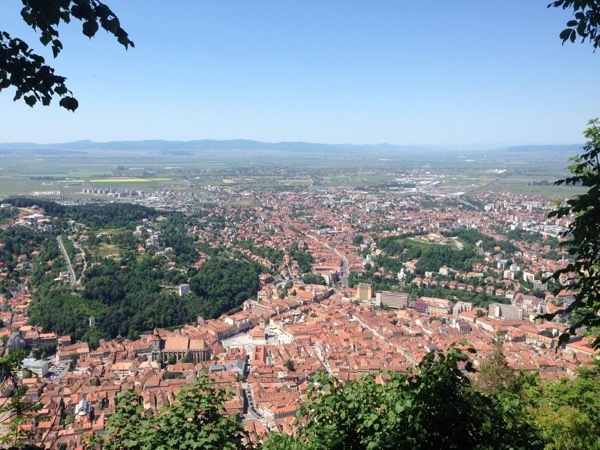 We drove to bran castle, the Brasov fortress and so many other places that he added last minute!! Communication was fantastic as well. For a first timer overseas I was nervous but Liviu made us feel right at home! TOUR GUIDE RESPONSE: Thank you, Suzanne! It was my pleasure and I’m so happy you enjoyed your time here. I hope you will come back again sometime - maybe in the summer so we can enjoy the sites in warm weather! 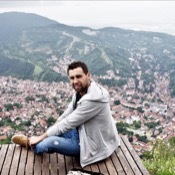 Liviu is charming, well informed and generous with his time and knowledge. Thank you! TOUR GUIDE RESPONSE: I'm glad you enjoyed the tour! I understand that travel plans sometimes happen spontaneously so the last minute accommodation was no problem at all. My tours are timed with the assumption that the pickup and dropoff points will be somewhere in the city. I'm happy to pick customers up from other locations in the suburbs, but the time it takes to drive back to the suburbs will cut into the overall duration of the tour. I'd be happy to give you another tour if you're ever back in Chicago! Liviu gave us an excellent tour of Chicago and exceeded the arranged time. He met us as arranged and dropped us off at our accommodation at the end of the tour. He also assisted us in obtaining local travel passes and provided very helpful advice on places to eat, etc. I can highly recommend him.